There’s something magical about movies that can transport you to far away lands from the comfort of your living room. Over the years we have been inspired to travel by movies we have watched. Some made us laugh, some made us cry, but they all made us dream of adventure. 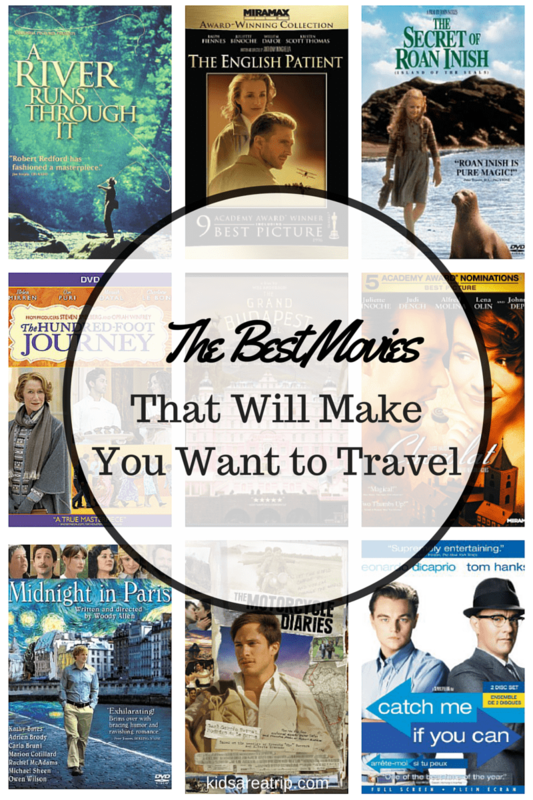 We hope you enjoy our choices of the best movies that will make you want to travel. First of all, what’s not to love about Juliette Binoche and Johnny Depp? 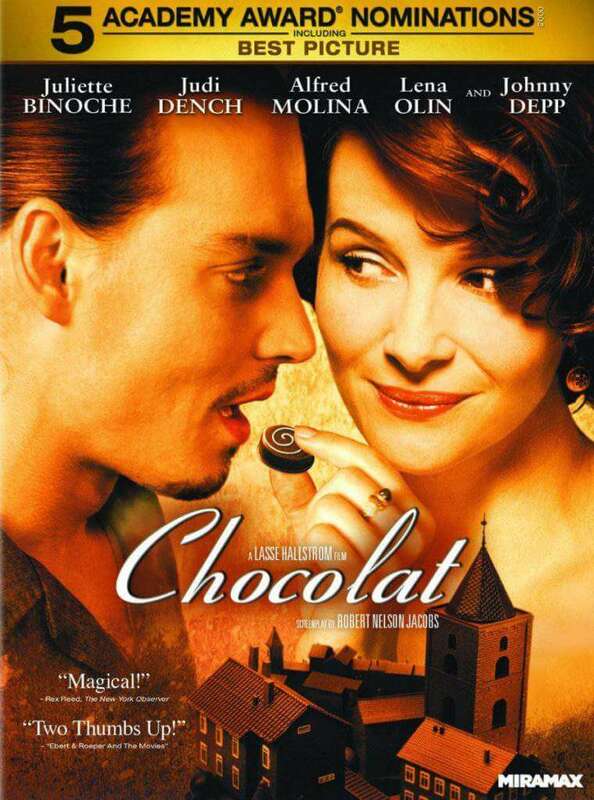 Juliette Binoche and her daughter, Anouk, arrive in a small French town where they decide to open a chocolate shop at the beginning of Lent across from the town’s church. The town’s mayor is intent on preventing this, convinced the town’s people must be saved from her chocolate tempation. At the same time, Roux (Depp) and his band of River Rats show up and a romantic relationship begins to develop between he and Binoche. The characters are charming, the story in divine, and the French towns that serve as the backdrop will have you packing your bags in no time. 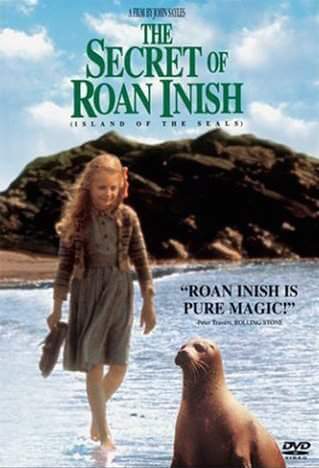 Ten year old Fiona is sent to live with her grandparents in a small fishing village in Donegal, Ireland after losing her mother. After her arrival she learns the local legend that an ancestor of hers married a selkie, a seal who can turn into a human. There is also a rumor that years earlier, her baby brother washed out to sea in a cradle, and some think he is being raised by the seals. One day Fiona catches sight of a naked little boy on the abandoned isle of Roan Inish across the way and takes a more active role in uncovering the mysteries which abound. The scenery is beautiful and the story is perfect for families. 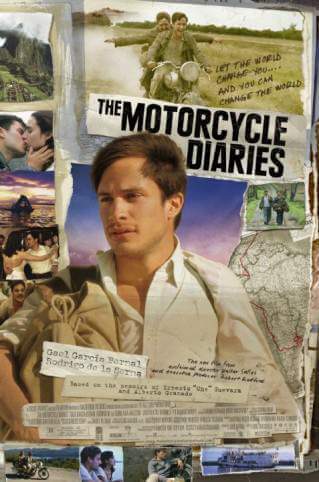 This movie tells the epic journey of two friends, “Che” Guevara and Alberto Granado as they travel from Brazil to Peru on motorcycle. Along the way they learn a lot about the human condition and themselves, with the South American scenery providing the backdrop. If a trip to South America is in your future, you will definitely want to watch this before you go. 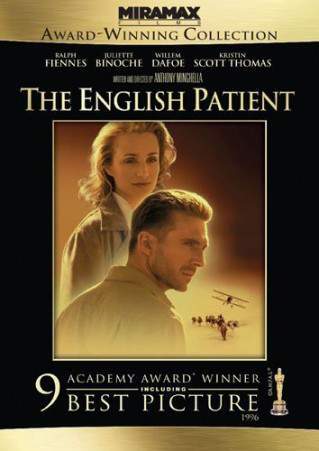 This is a beautifully told story of a mysterious stranger (Ralph Fiennes) who is cared for by British Allies during World War II. Throughout the movie the mystery of his identity begins to unravel, and an incredible tale of passion, travel, and adventure begins to unfold. The story is set in Italy and Egypt with spectacular scenery filmed in Tunisia and Tuscany. A young man from India has a passion for cooking. When his family’s restaurant burns down during rioting, the family must leave India and start a new life. They head to England where they are unsuccessful in the restaurant business. The father thinks they might have more success on the Continent so they pack their belongings in the family car and head off for a new life. The car breaks down in a small French village and the family decides this must be a sign. They open a restaurant right across the street from the Michelin star restaurant owned by Madame Mallory (Helen Mirren). A rivalry ensues that is delightfully entertaining from beginning to end. 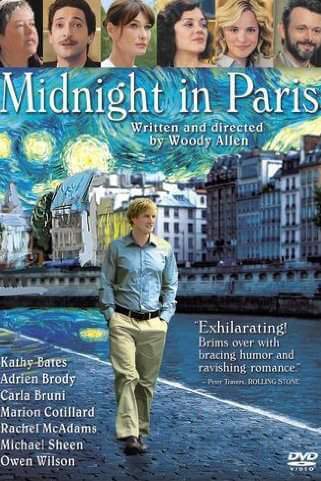 Paris is a magical city and Woody Allen understands that perfectly. Owen Wilson is the main character, Gil, who strolls the lanes of Paris with his head in the clouds and walks right into his own best fantasy. Gil is there with his materialistic fiancée (Rachel McAdams) and her unpleasant parents, taking a break from his financially rewarding but spiritually unfulfilling Hollywood career. He wants to quit the movies, move to Paris, and write that novel he’s been meaning to finish just like his heroes in the bohemian Paris of the 1920s. Wouldn’t you know it, a midnight encounter draws him into the jazzy world of Scott and Zelda Fitzgerald, Picasso and Dali, and an intense Ernest Hemingway, who promises to bring Gil’s manuscript to Gertrude Stein for review. Gil wakes up every morning back in the real world, but returning to his enchanted Paris proves fairly easy. I know I would love to step into this daydream and step back into time. 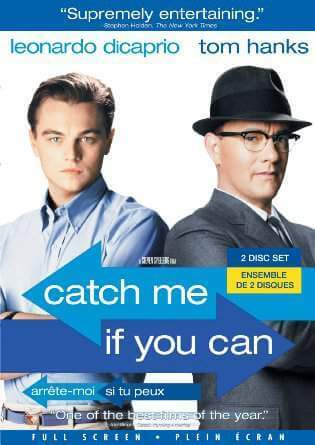 Leonardo DiCaprio stars as Frank Abagnale, Jr., a real life con artist who spent four years impersonating an airline pilot, a doctor, and a lawyer, all before he turned 21. All the while he’s pursued by a dedicated FBI agent named Carl Hanratty (Tom Hanks) while cashing more than $2.5 million in fraudulent checks in 26 countries. Hanratty is always one step behind Abagnale’s spontaneous wits. Clever and charming, it definitely keeps you entertained. 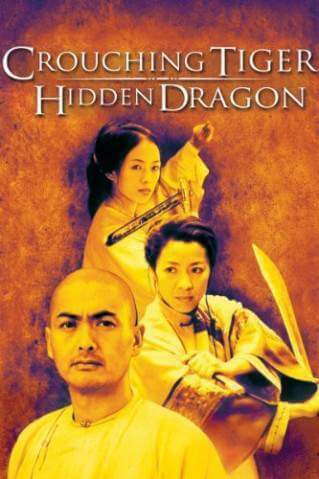 An epic set against the breathtaking landscapes of ancient China, this film combines the exhilarating martial arts choreography by Yuen Wo-Ping (The Matrix) with the sensitivity and classical storytelling of an Ang Lee film. The result is something truly unexpected: romantic, emotionally powerful entertainment. 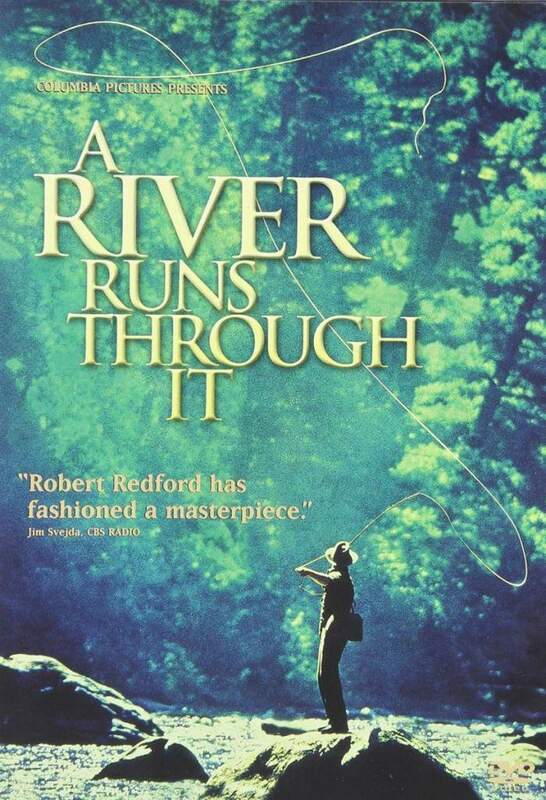 If there was ever a movie that made me want to try fly fishing, this was it. Set in the beautiful Montana wilderness this is the story of two brothers, Norman (Craig Sheffer) and Paul (Brad Pitt) and the different life paths they choose to take. Their father (Tom Skeritt) is a Presbyterian minister and master fly fisherman. He is loving, but stern, and as Norman says “there was no clear line between religion and fly fishing”. The scenery is breathtaking and the story is captivating. If it’s been awhile since you’ve seen the movie, take a moment to go back and watch it again. 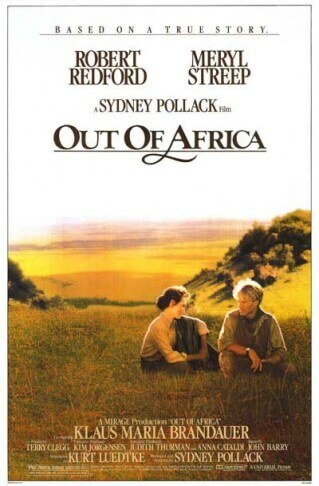 A classic for anyone considering a visit to East Africa, this fascinating true story of Karen Blixen (played by Meryl Streep), a strong-willed woman who, with her philandering husband (Klaus Maria Brandauer), runs a coffee plantation in Kenya, circa 1914. To her astonishment, she soon discovers herself falling in love with the land, its people, and a mysterious hunter (Robert Redford). The masterfully crafted, breathtakingly produced story of love and loss earned it seven Academy Awards. 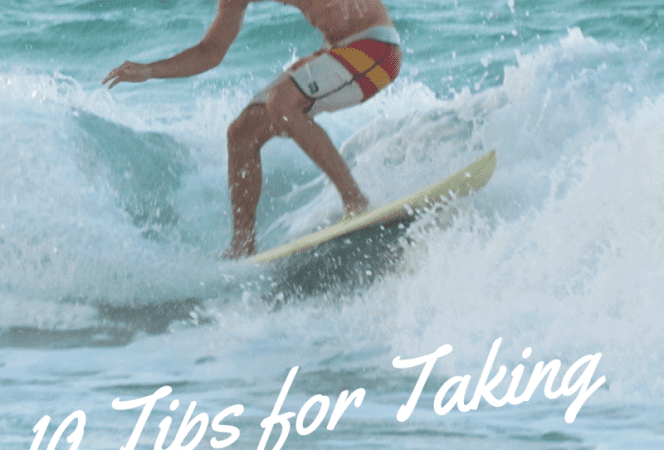 No list would be complete without the movies that jump started the tourism industry in New Zealand. 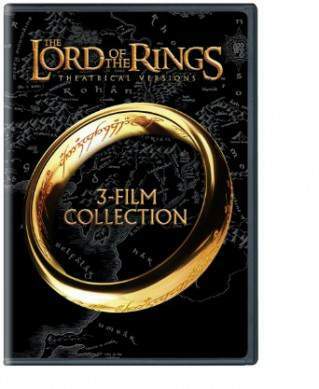 The Lord of the Rings Trilogy (The Fellowship of the Ring, The Two Towers, and The Return of the King) along with The Hobbit Trilogy created a demand for travel to the land Down Under like never before. It seems everyone wants to visit the shire where Bilbo Baggins lived with his fellow Hobbits. Bilbo is a hobbit swept into a quest by the wizard Gandalf. He joins other dwarves on an epic, treacherous journey that takes them through lands where they have to fight giant spiders, shape shifters, and other deadly creatures. Along the way, Bilbo encounters a creature named Gollum who will change his life forever with a “precious” golden ring that is not as helpful as Bilbo would hope. 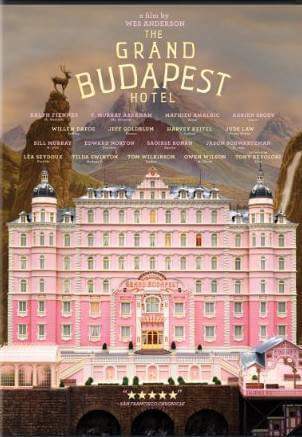 The movie recounts the adventures of Gustave H (Ralph Fiennes), a legendary concierge at a famous European hotel between the wars, and Zero Moustafa, the lobby boy who becomes his most trusted friend. The story involves the theft and recovery of a priceless Renaissance painting and the battle for an enormous family fortune, all against the back-drop of a suddenly and dramatically changing Continent. Set in the fictitious Republic of Zubrowka, the movie was mostly filmed in the Saxony region of Germany. 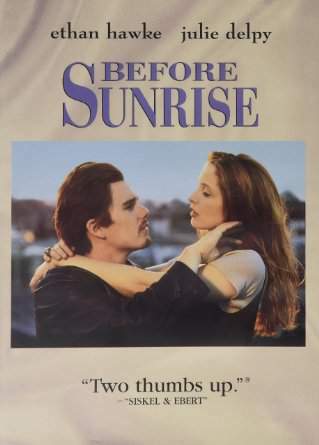 The first time I saw this movie, I wanted to be Julie Delpy, a French grad student who meets Ethan Hawke on a train traveling from Budapest to Vienna. The two only have one day and night to get to know each other, yet there is an obvious spark between them and a relationship built on simplicity and honesty. This movie later became a trilogy with Before Sunset and Before Midnight, but the original is the best in my opinion. 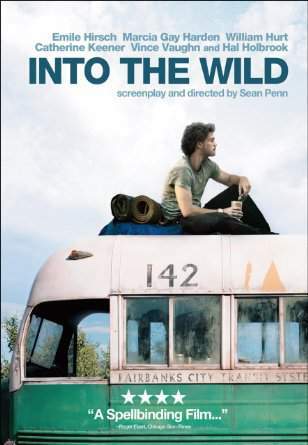 This is the true story of Christopher McCandless (Emile Hirsch). Freshly graduated from college with a promising future ahead, McCandless decided to walk away from his life of privilege and into the wild in search of adventure. What happened to him along the way transformed this young wanderer into an enduring symbol for countless people. He became a fearless risk taker who wrestled with the precarious balance between man and nature. The outcome is tragic, but his desire to pack a bag and escape from life may strike a chord with many. 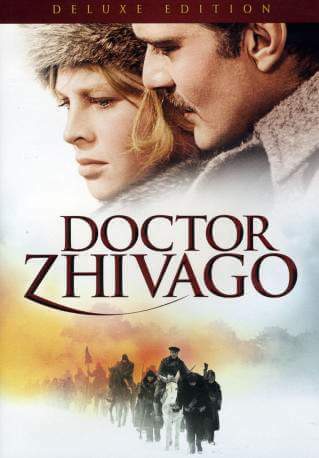 Doctor Zhivago started my love for learning about Russian literature and history. Omar Sharif is the main character (Zhivago) living through the changes during the Russian Revolution. As the rule of the czar comes to an end and the political landscape changes, Dr.Zhivago’s relationships reflect the political turmoil raging about him. This epic, sweeping romance, told in flashback, captures the lushness of Moscow before the war and the violent social upheaval that followed. The scenery from Moscow to Zhivago’s home in the Urals is other worldly. 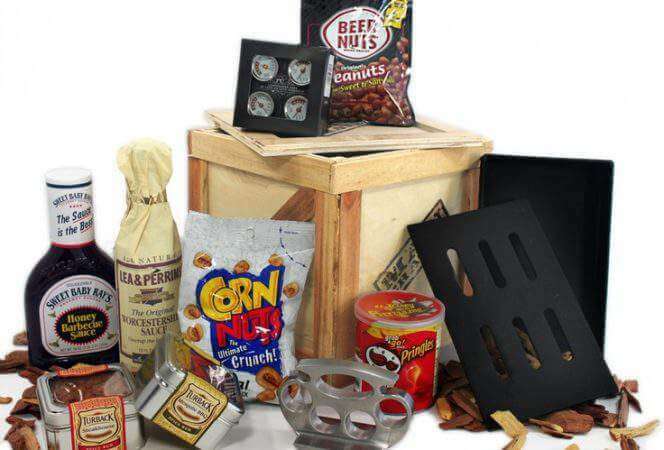 We hope you have found some inspiration for your next movie night. Do you have a favorite movie that makes you want to travel?